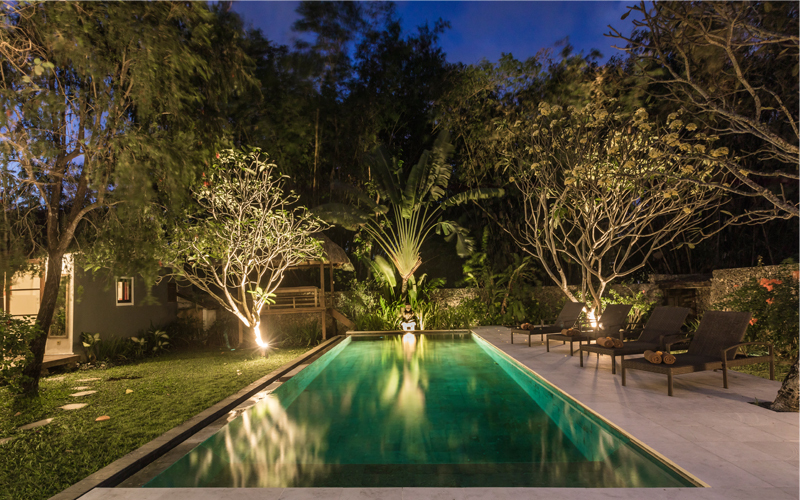 A GREAT INVESTMENT OPPORTUNITY IN THE HEART OF OBEROI, THE MOST WANTED DISTRICT OF BALI. POSSIBILITY OF EXTENDING THE LEASE TERMS. This property reflects profusion of the finest materials found in Bali such as ancient stone and teak from the authentic Joglo and Gladak (Old Javanese Houses). It has a spacious living room with a kitchen, dining area and lounge. All are open to the tropical garden and a long private pool. All of the bedrooms have an en-suite bathroom. 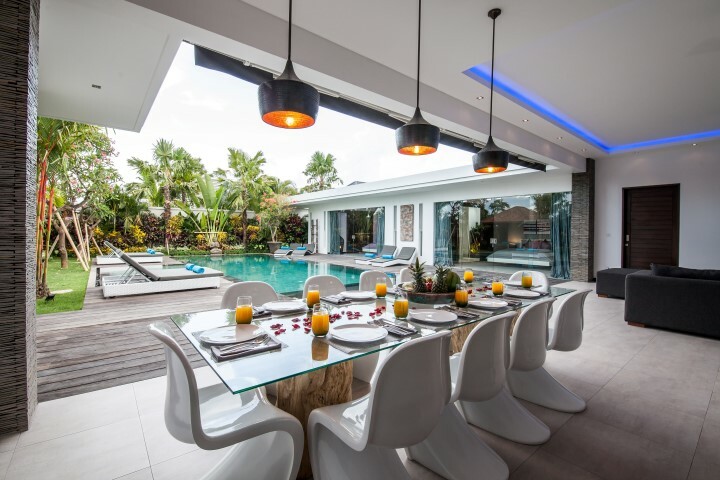 A subtle mix between traditional and contemporary style of furnishing for this tropical house are included and it also equipped with the latest technology. Ideally located in Oberoi, the most exclusive area of Seminyak, the seaside resort of reference in Bali. The beach and the famous Kudeta are just 500 meters away. All facilities are accessible within walking distance.